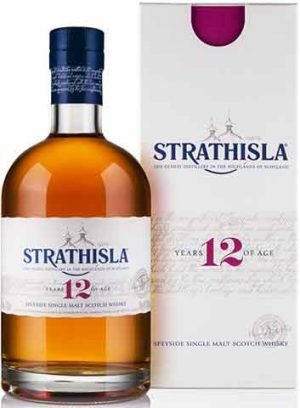 A creamy, thick, 12 year old single malt from the Speyside distillery, Strathisla. 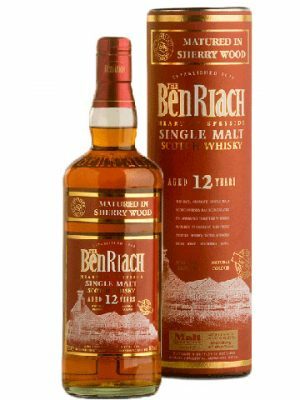 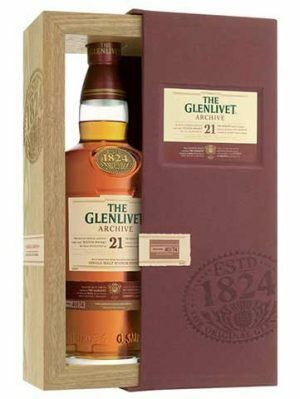 One of the finest examples of the distinctive single malts for which Speyside region is justly famous. 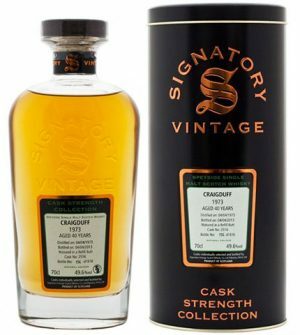 Craigduff, 40 year old, 1973 vintage, single cask No 2516. 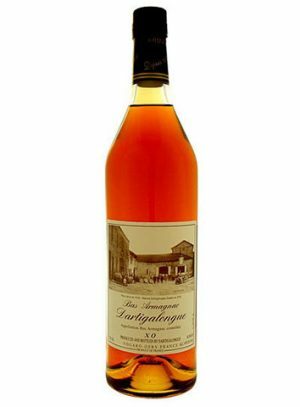 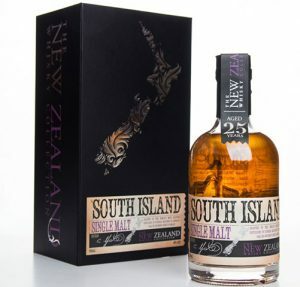 Bottled in 2013 by Signatory Vintage for their Cask Strength range. 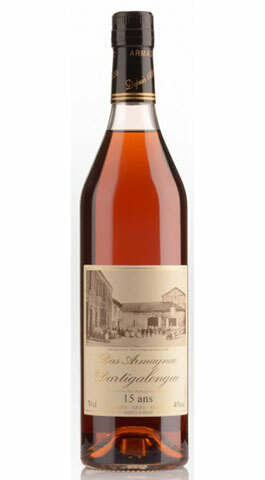 616 bottles produced, natural colour. 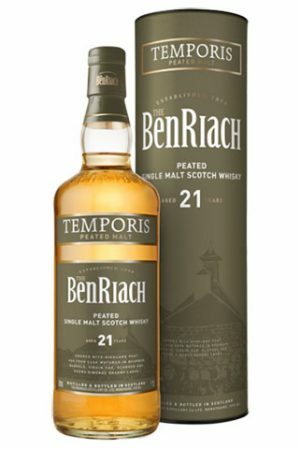 This whisky could be described as double-peated, as peated malt was used in production, but also some of the water used was peated water made in Stornaway and run through the still to concentrate its peatiness. 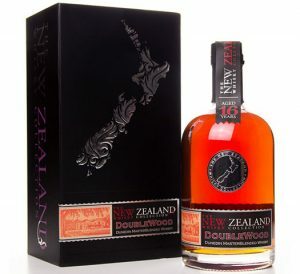 Craigduff is not a distillery. 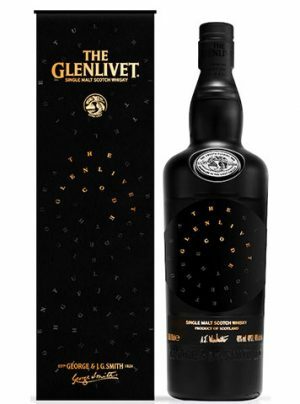 The whisky was an experimental peated single malt produced for Chivas Brothers in the 1970s, but not distillery released as a single malt. 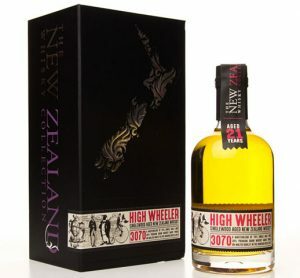 It is believed to have been distilled at the Strathisla distillery. 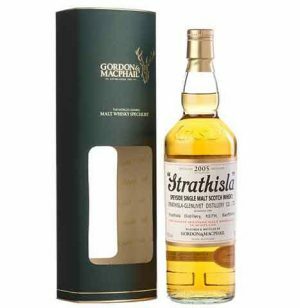 “Craigduff was made at the Strathisla Distillery and was made with heavily peated malt” (Hugh Thompson, retired distillery manager at Glen Keith & Strathisla) however Signatory have muddied the waters by declaring that it was distilled at the Glen Keith distillery nearby, this has since been denied by Chivas.